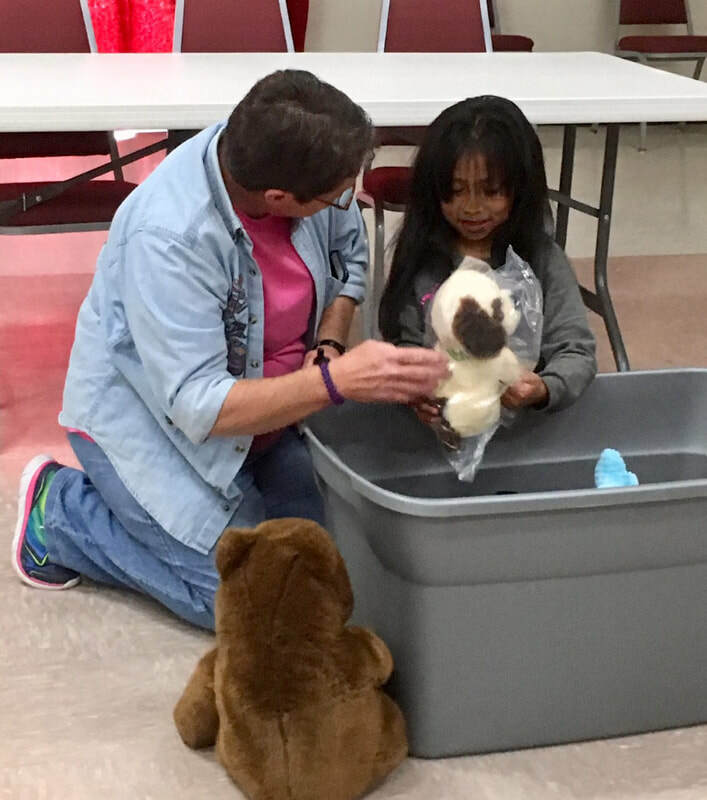 Since 2018, Trinity Lutheran Church in Las Cruces, NM has served as a temporary hospitality center to refugee families who have been released by U.S. Immigration and Customs Enforcement (I.C.E.). Each family has identified sponsors in the United States and will have immigration proceedings in cities near their sponsor. Trinity Lutheran Church Hospitality for Refugees, Oak Tree Ministry provides: meals, beds, showers, clean clothing, shoes, and assists in making transportation arrangements for families. We currently welcome families once a month. Trinity Lutheran Church serves the legal refugee population who are being released by I.C.E. facilities in El Paso. We provide assistance with transportation arrangements, overnight accommodations and meals, and transportation to bus or airport. We have volunteers, including some who speak Spanish, to assist in making travel arrangements and to socialize with our guests and explain their travel itineraries. Donations of food items are appreciated, especially fresh fruit, small bags of chips, water bottles, eggs, tortillas and snacks for travel. We could also use donations of laundry detergent (pods), bath towels, chapstick, stuffed animals, and balls of all sizes. Books in Spanish for kids and adults would be helpful.